You may have had your share of heavenly dinners, but none like this one. 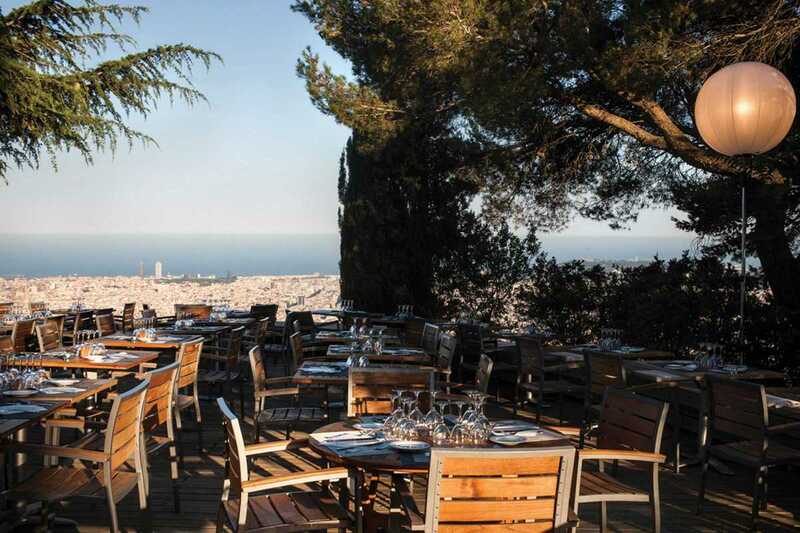 Sopars amb Estrelles (Dinners with Stars) at the Observatori Fabra not only has you dining under the stars but also brings you closer to the heavens via telescopic observation. The evening combines astronomy with gastronomy, starting off with a dinner by chef Miquel Guimerà. Inspired by celestial bodies, the Observatory, Estrelles or Gourmet menus offer up four creative courses, with vegetarian or children’s options upon request. Following dinner is a visit to the observatory and finally, a peek through the 1904 Mailhat telescope: the oldest and largest still in use in Europe. Gazing at the moon’s surface, Jupiter’s satellites and Neptune’s rings, one can only wonder how dessert was ever a sweet enough ending to a dinner. Literally out of this world.